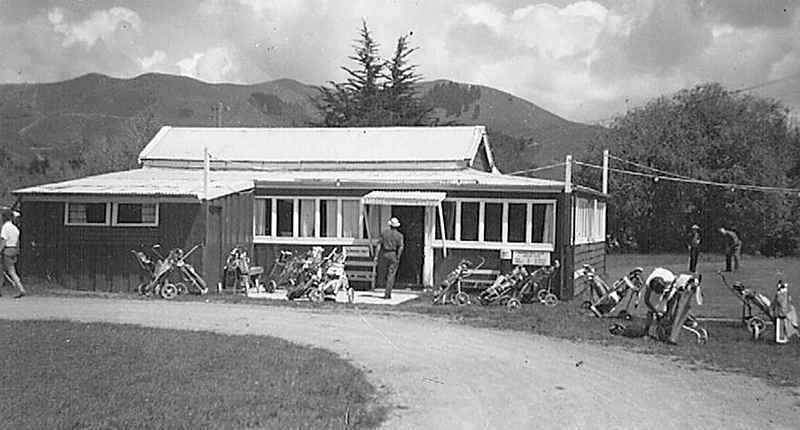 Golf was first played by the people of Paeroa well over a century ago - the club itself was first established in 1904. However, the site at Rotokohu was not developed to the stage where it was playable as an 18 hole course until after World War 2. Throughout the next 65+ years the magnificent facilities we have today were drawn together. Various fundraising ventures were undertaken during the early years at Rotokohu. But for the entire history of the course, voluntary labour has bridged the gap between what the club could afford and what was needed to make the course such an attractive and very challenging venue. Today, we have a magnificent course and friendly club rich with history that members and the local community can be proud of.